Bab(ies) bump, flowers, a headdress crown. Beyoncé just gave one of the most visually-stunning Grammy performances in years. 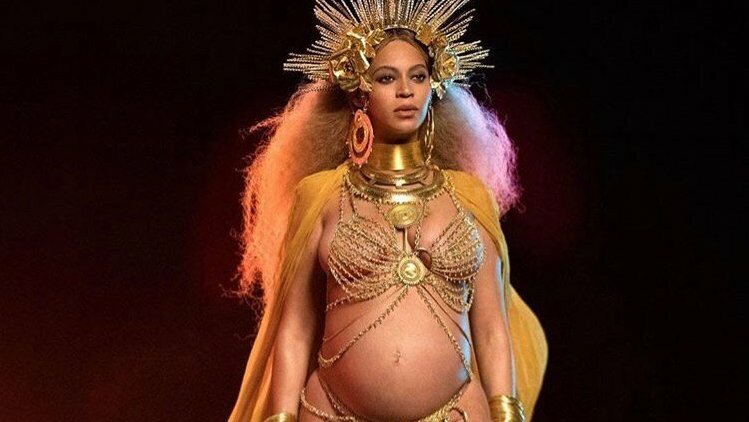 Introduced by her mother Tina Knowles Lawson, who was sure to remind the audience that both her daughters won Grammys tonight, Bey emerged from a hologram to her true self and all eyes were on her pregnant stomach, stunning the crowd before she even started singing. 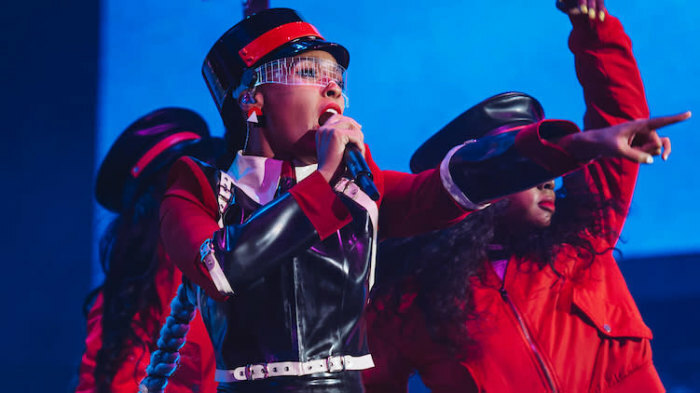 Beyoncé rose to her set that mimicked that of a long dinner table, walked to the head of it, and sat in a wooden chair that defied gravity as it tilted backwards. “Ten times out of nine, I know you're lying,” she sang on “Love Drought.” “But nine times outta ten, I know you're trying / So I'm trying to be fair / And you're trying to be there and to care. And you're caught up in your permanent emotions / All the loving I've been giving goes unnoticed / It's just floating in the air, looky there / Are you aware you're my lifeline, are you tryna kill me / If I wasn't me, would you still feel me?/Like on my worst day? Or am I not thirsty, enough?" REVOLT Live | Future: "Thought it Was a Drought"